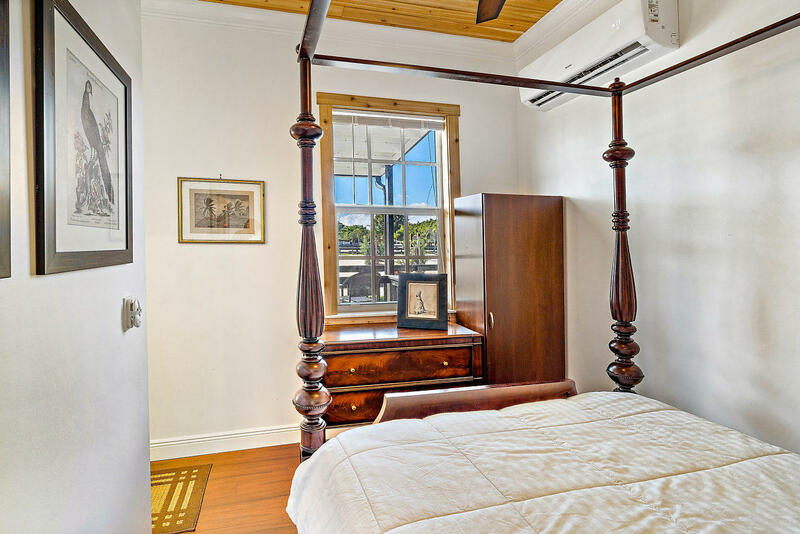 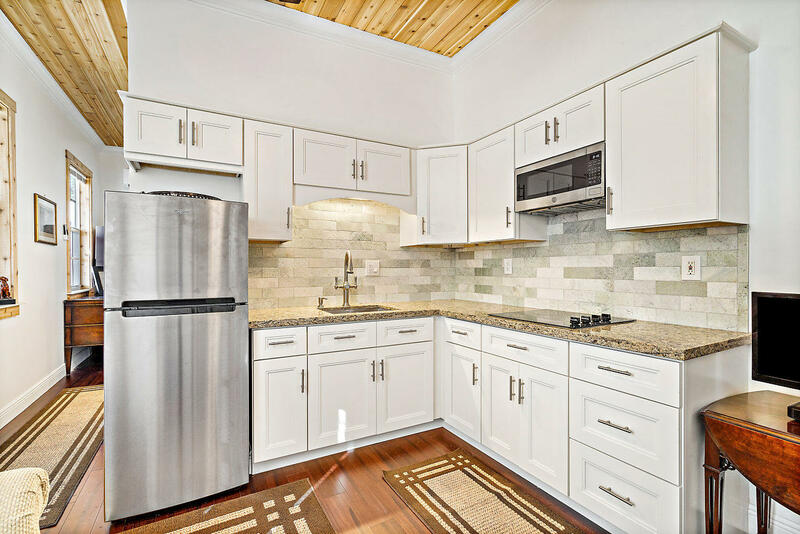 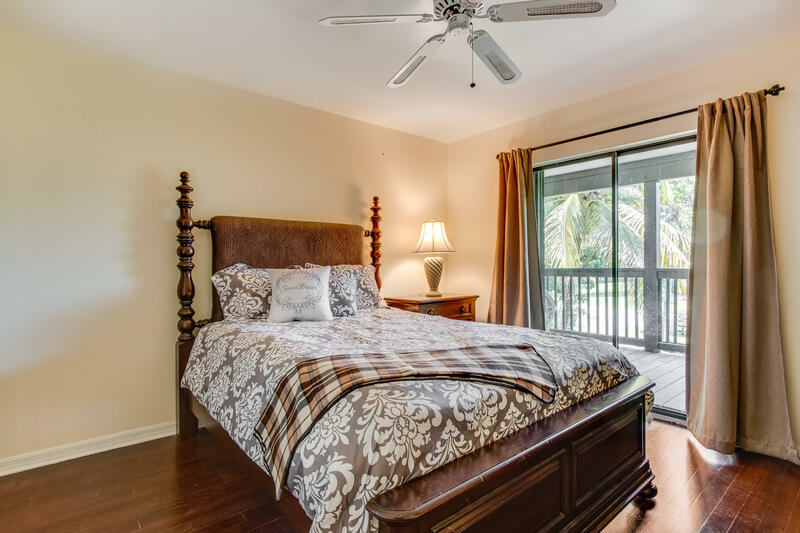 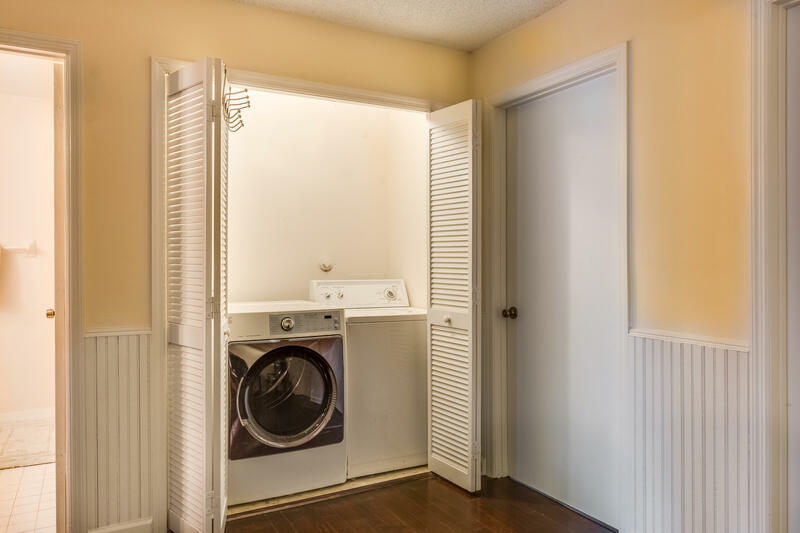 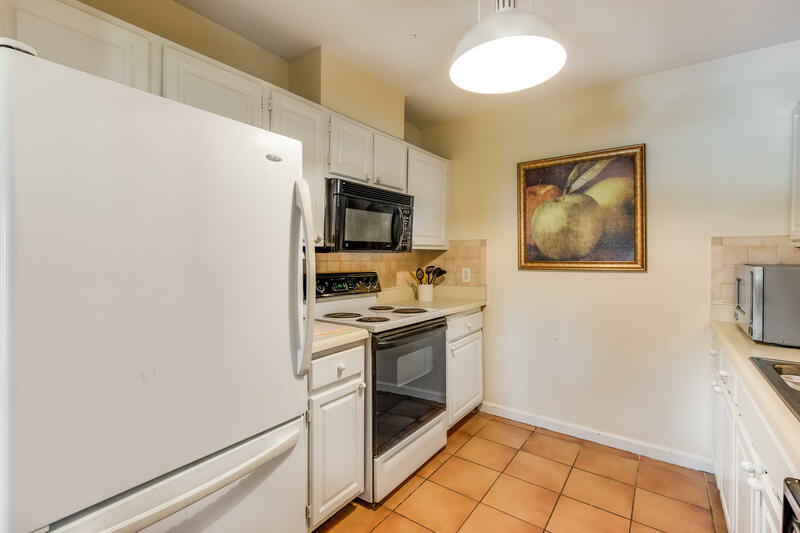 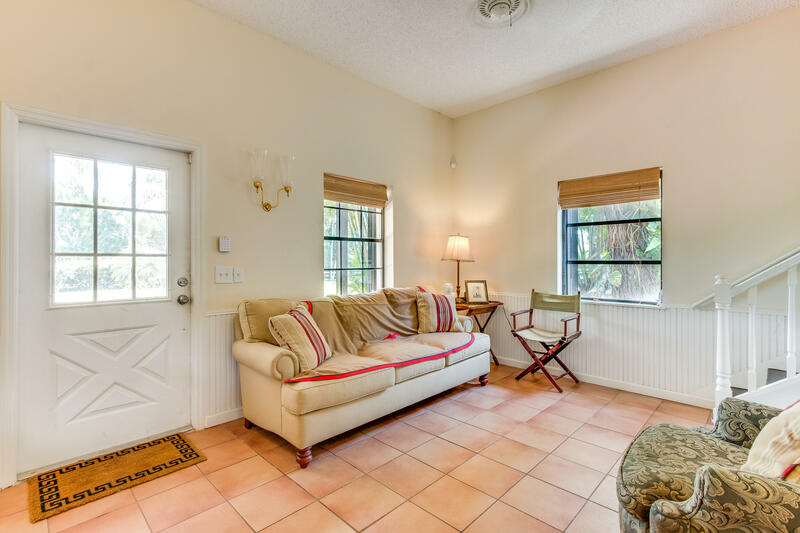 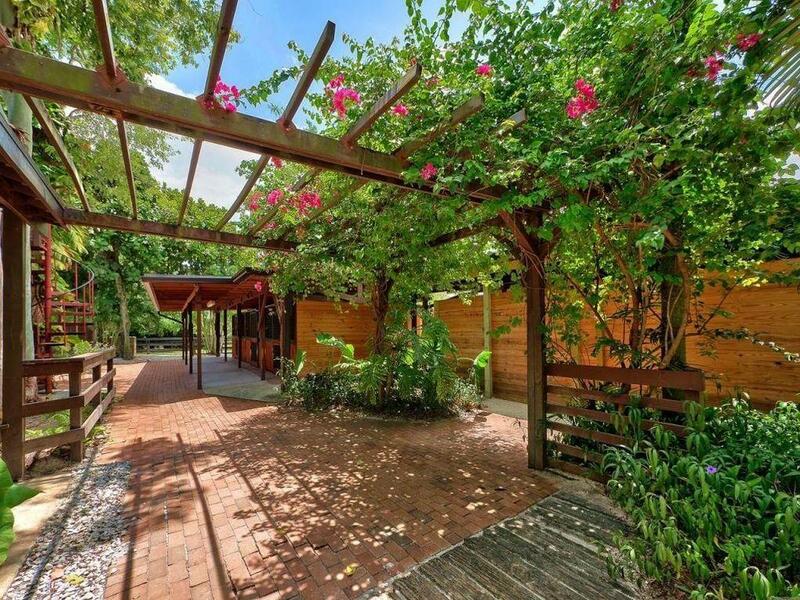 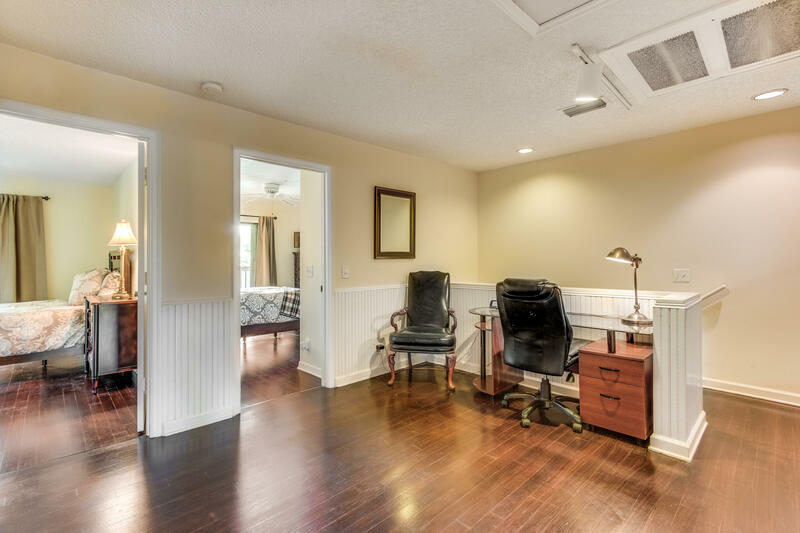 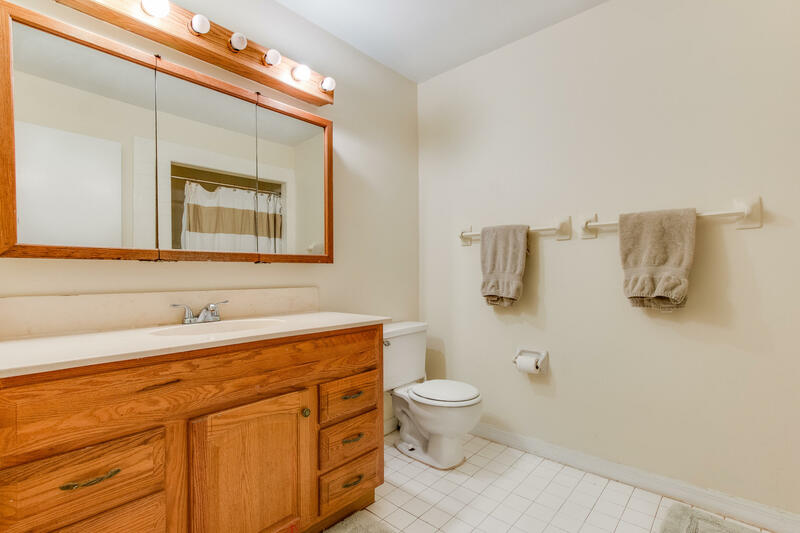 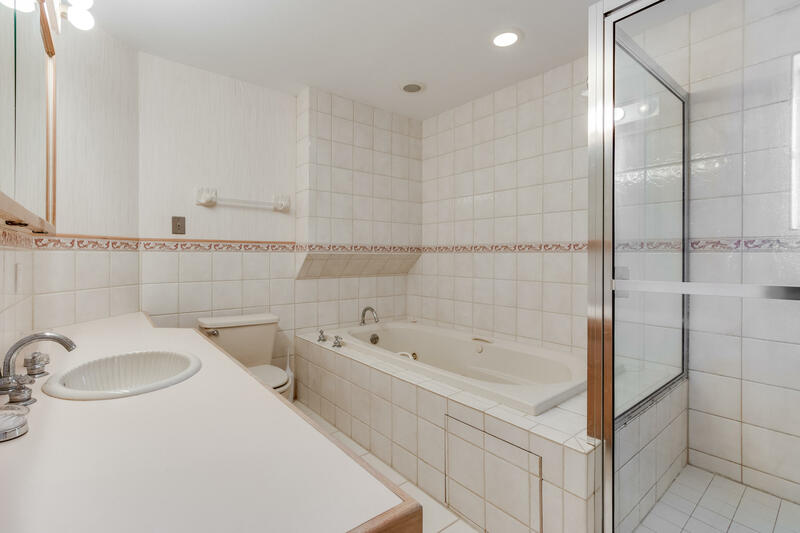 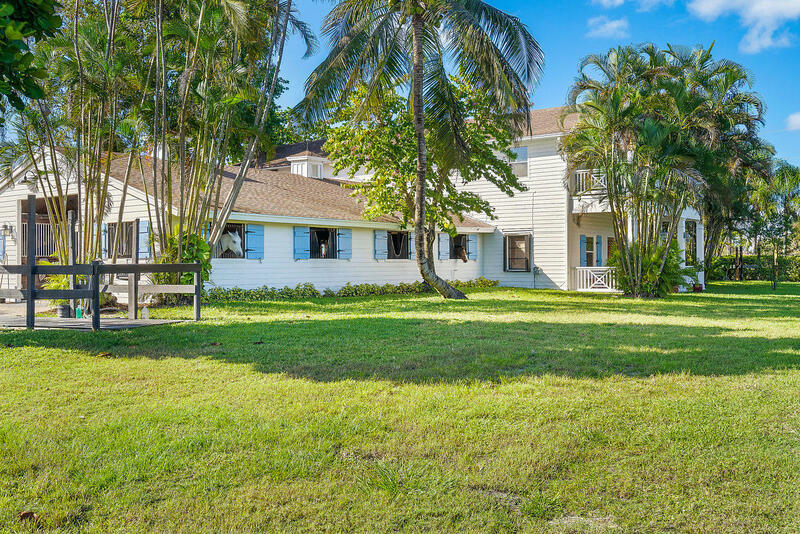 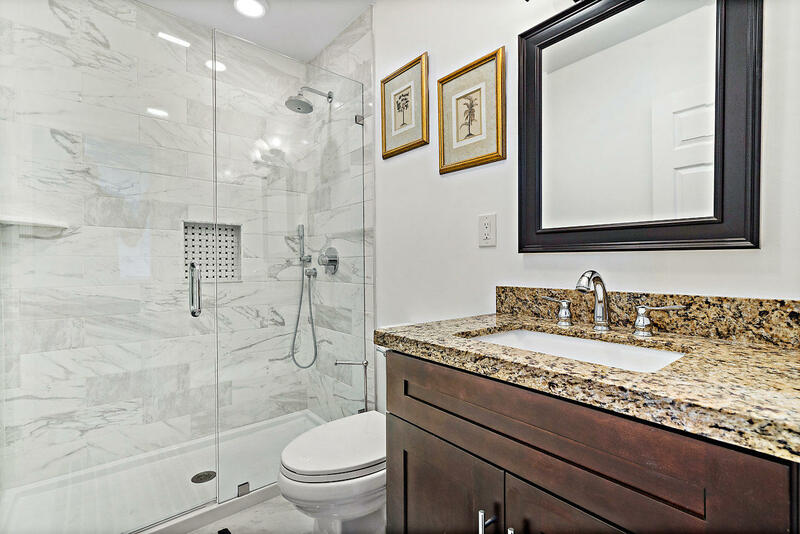 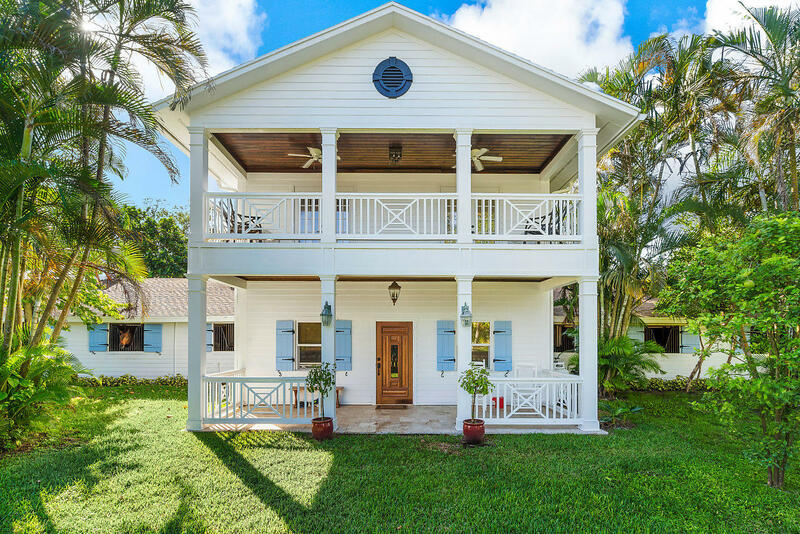 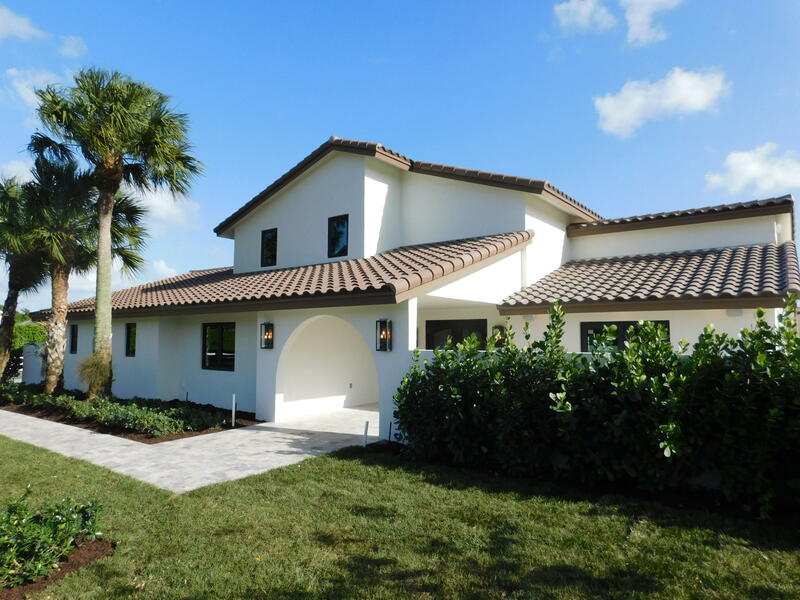 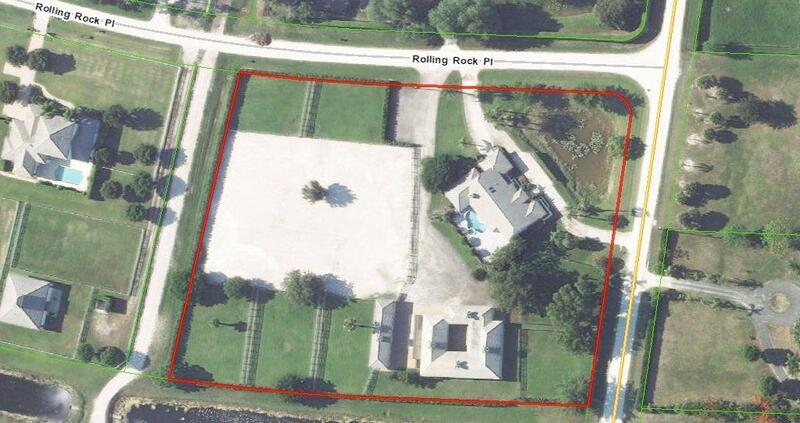 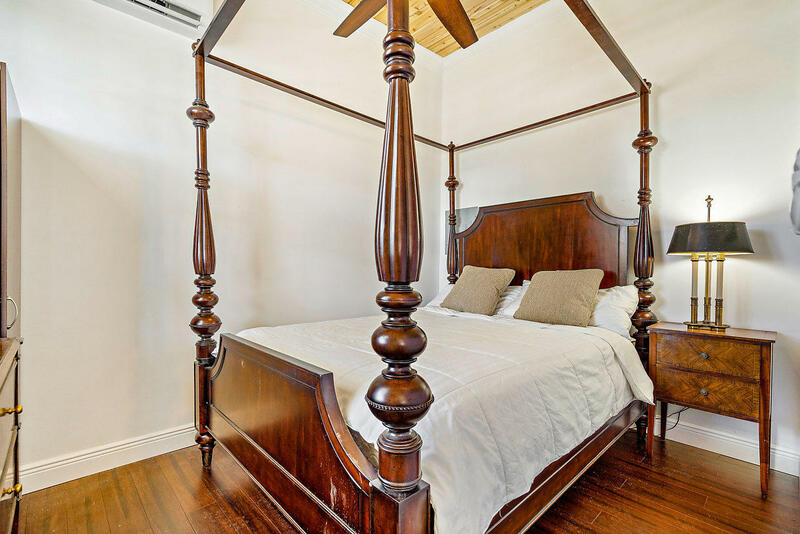 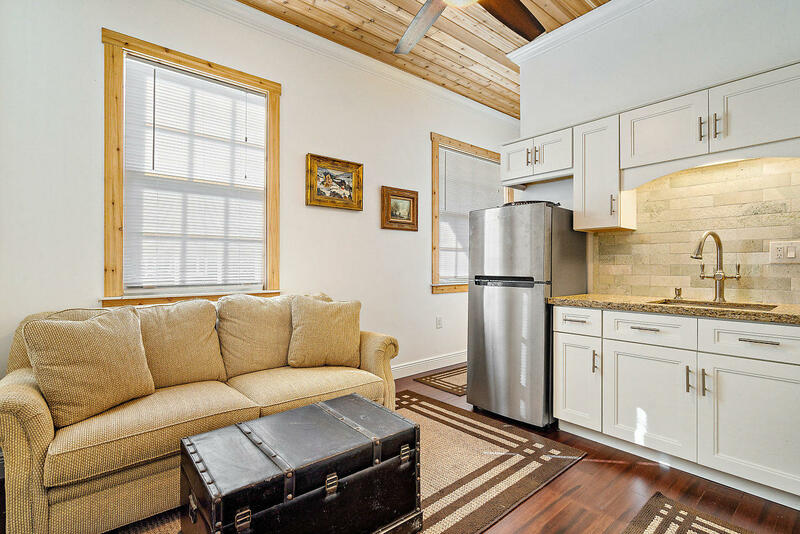 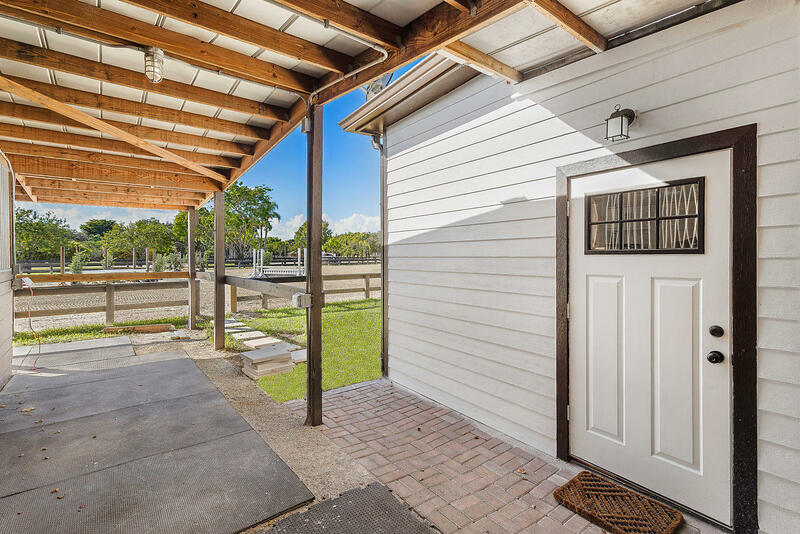 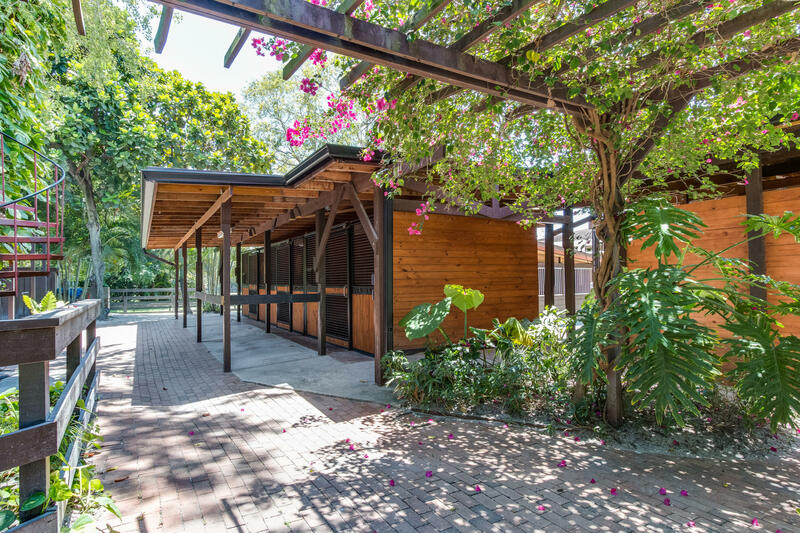 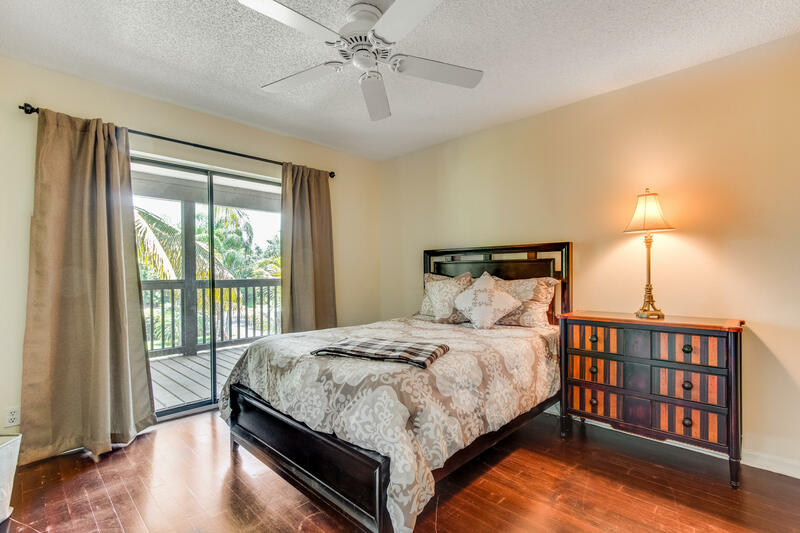 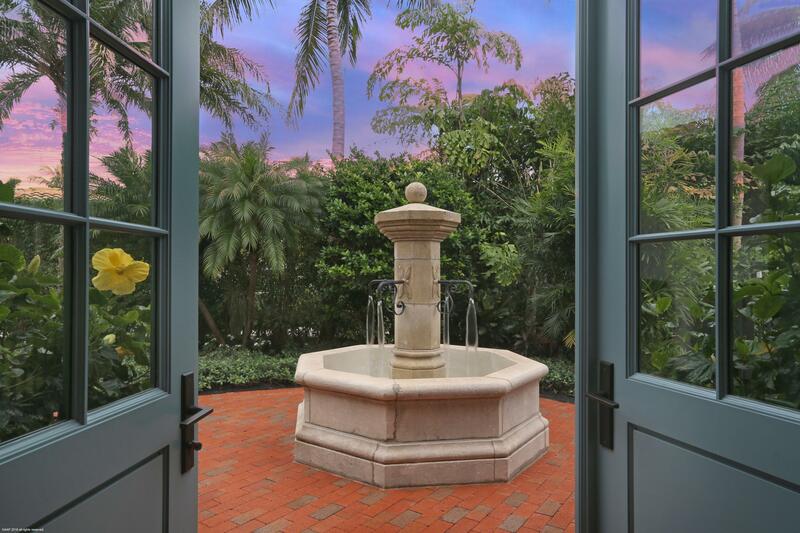 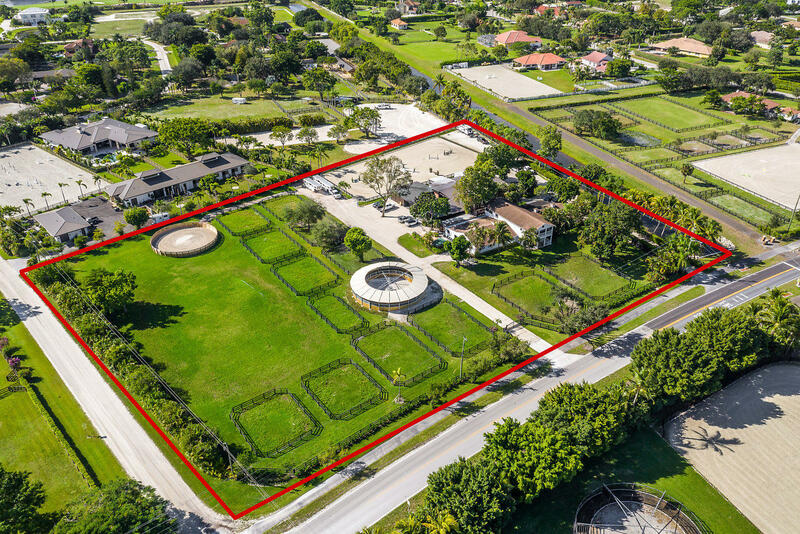 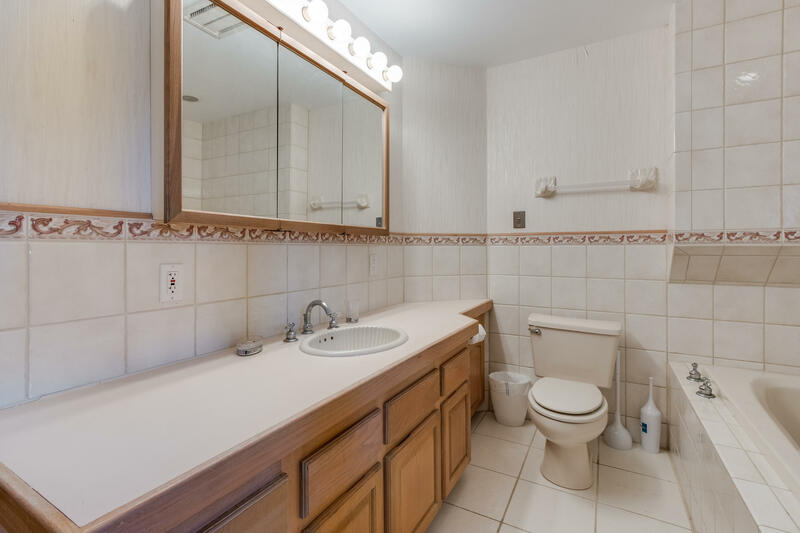 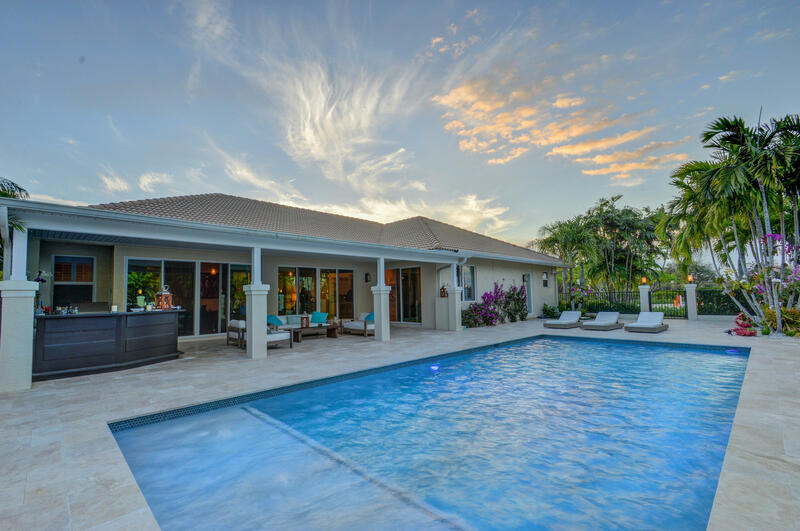 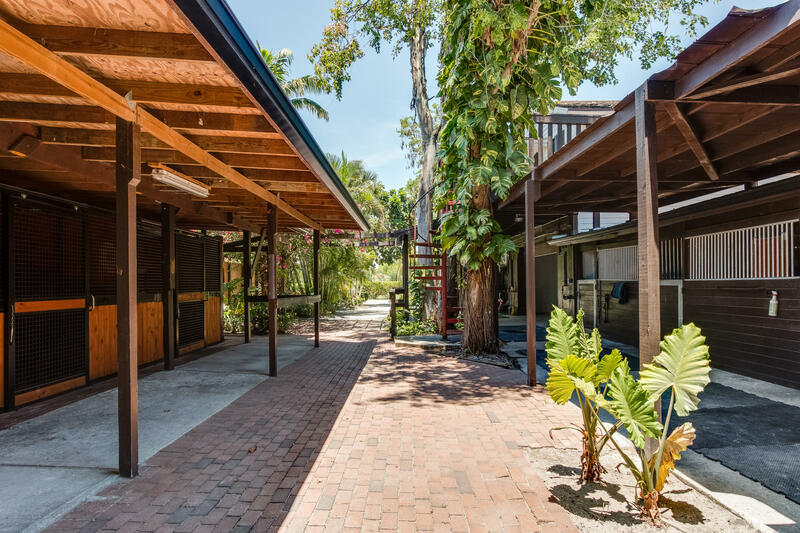 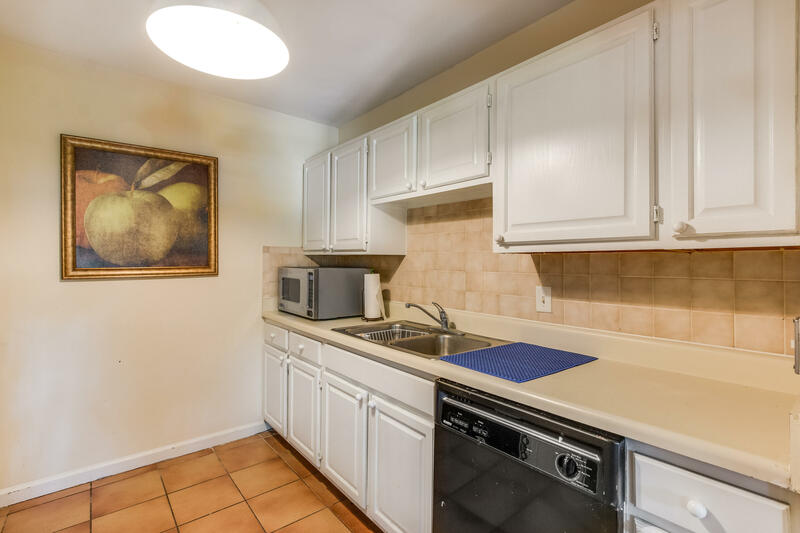 Incredible Opportunity for the Investor or Private owner alike! 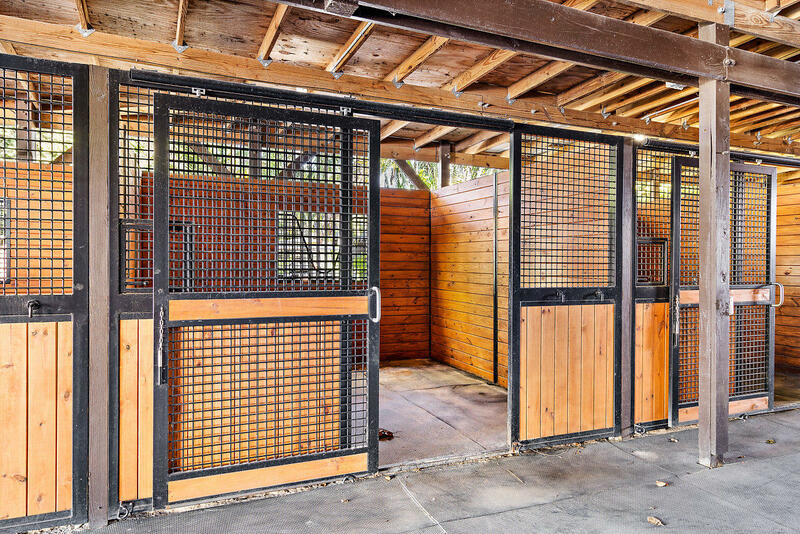 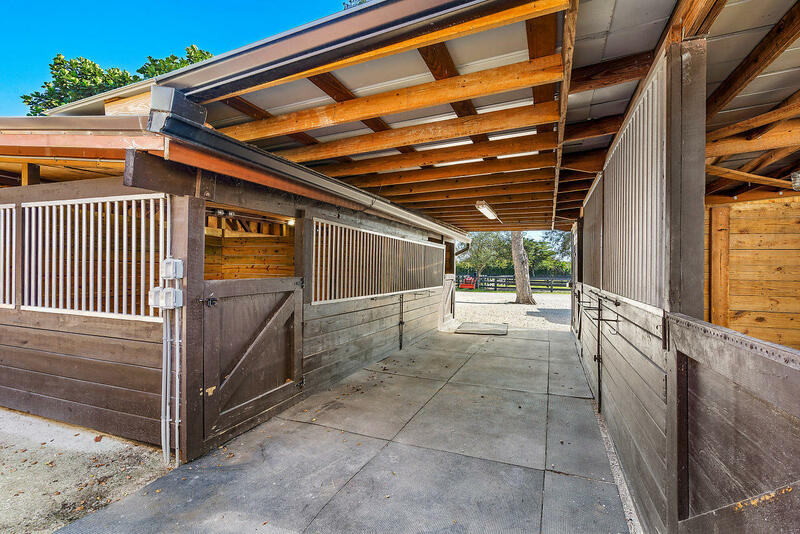 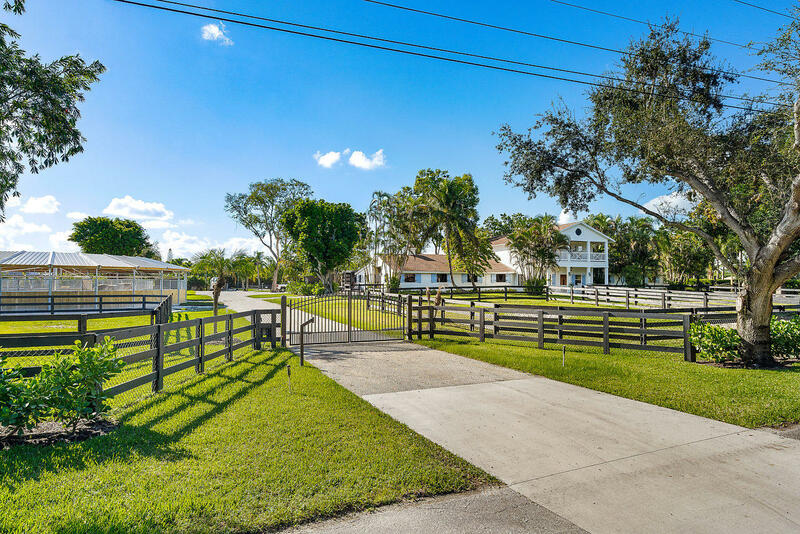 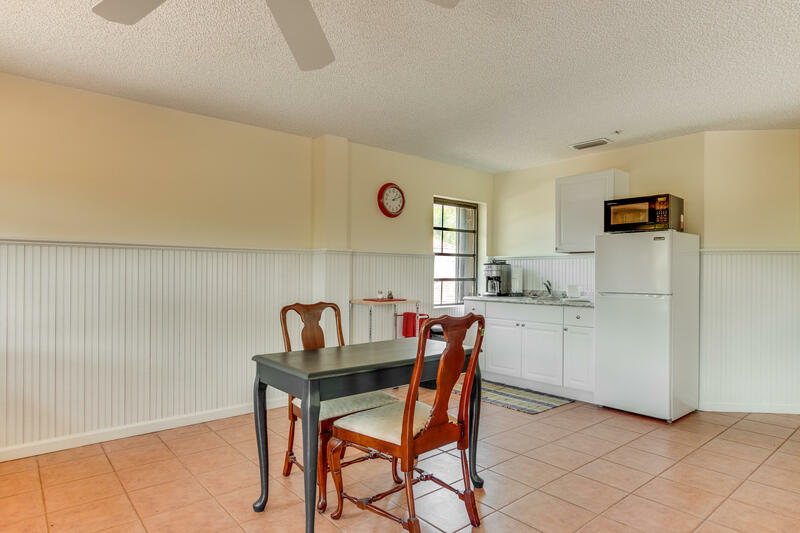 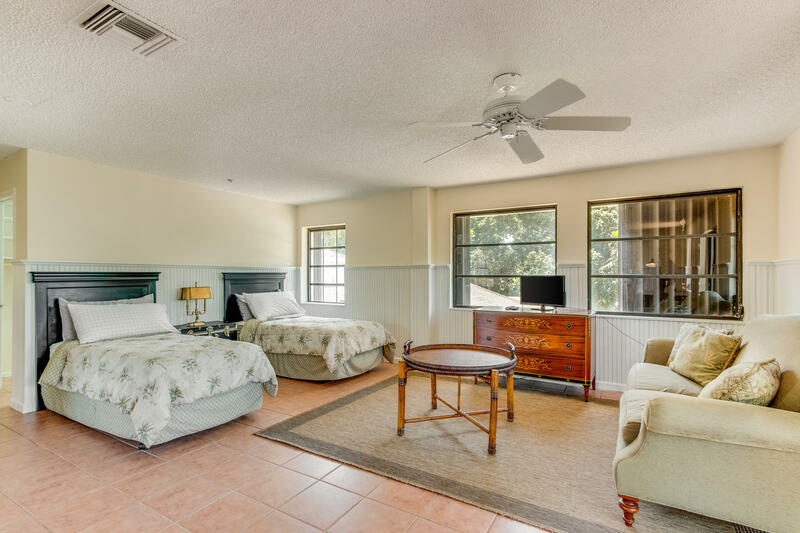 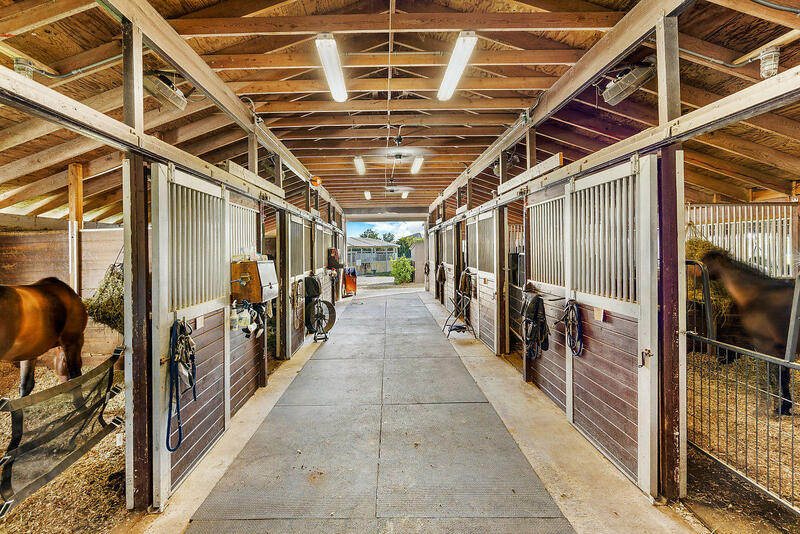 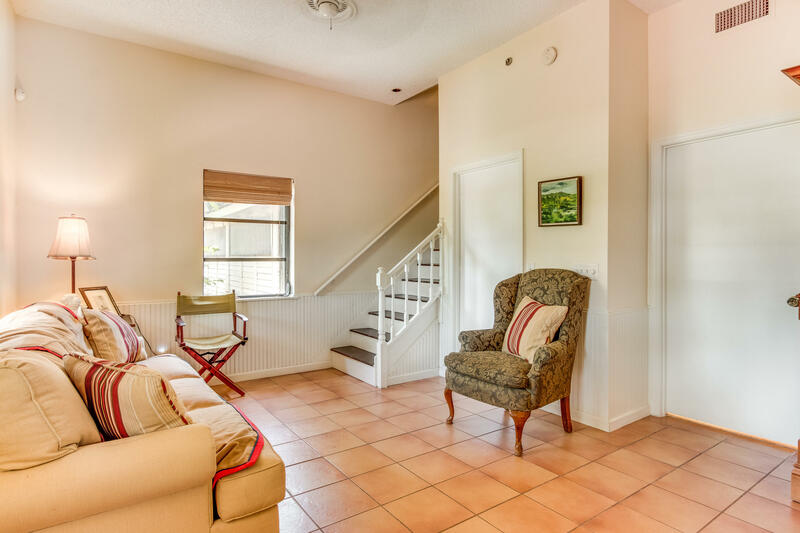 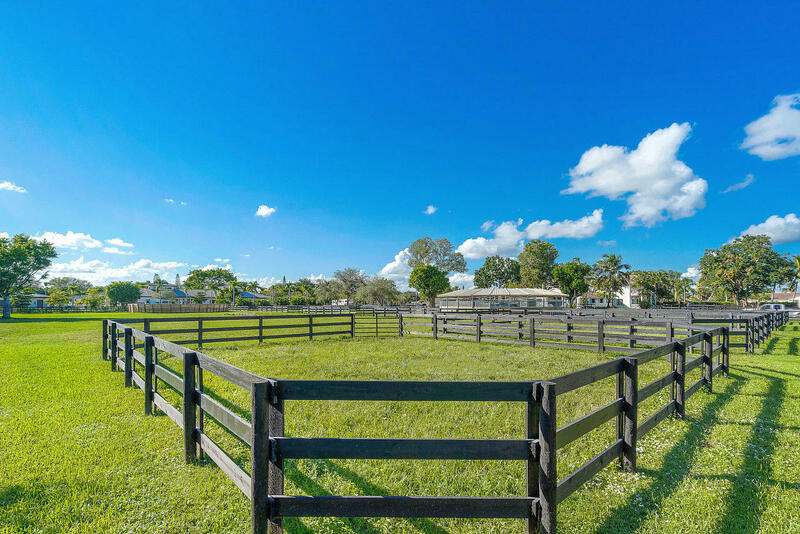 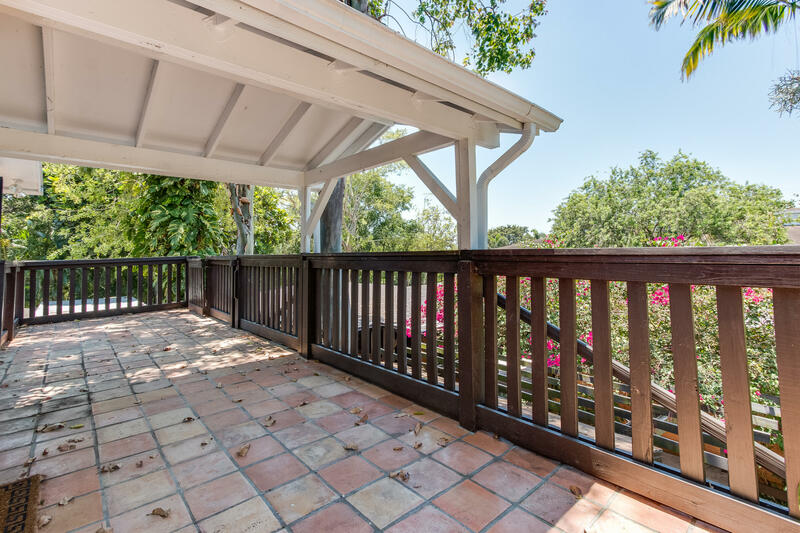 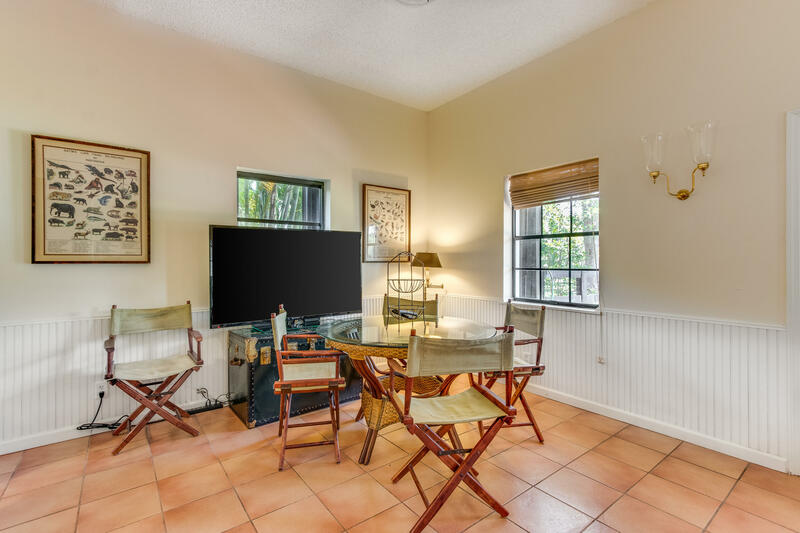 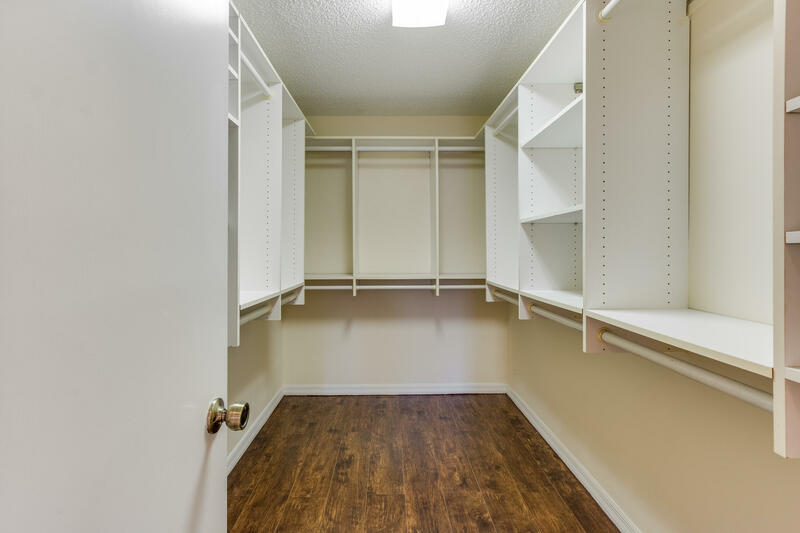 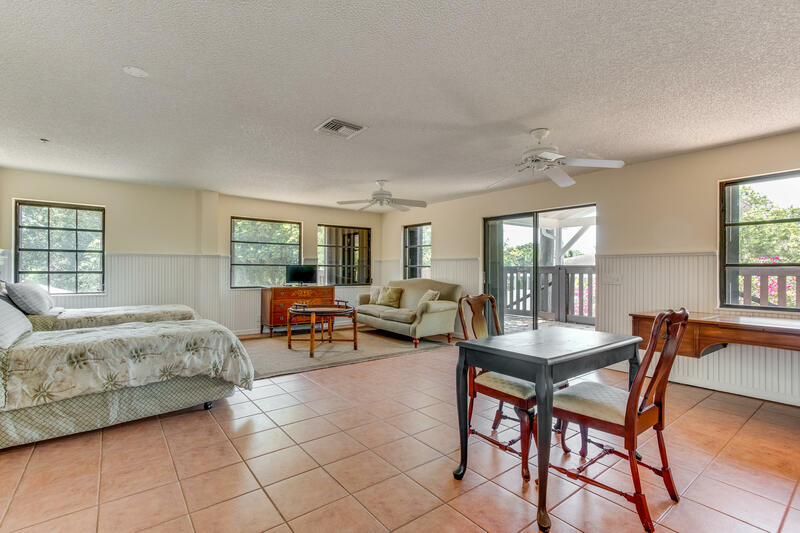 This, just under 5 acre property, has everything you will need for your horses, tenants and staff for the equestrian season or for a year round facility. 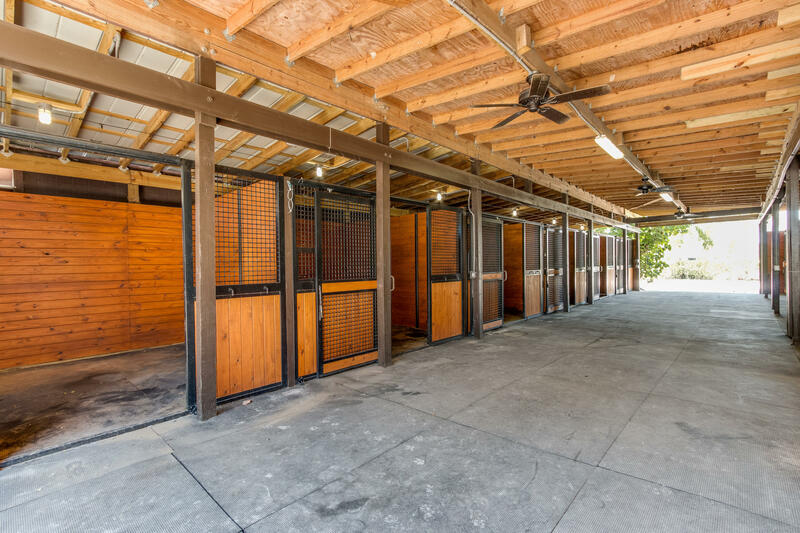 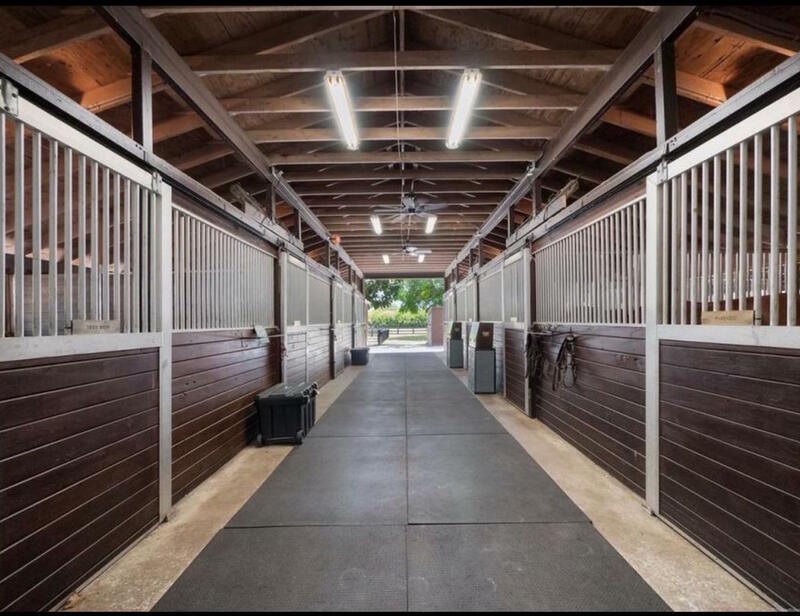 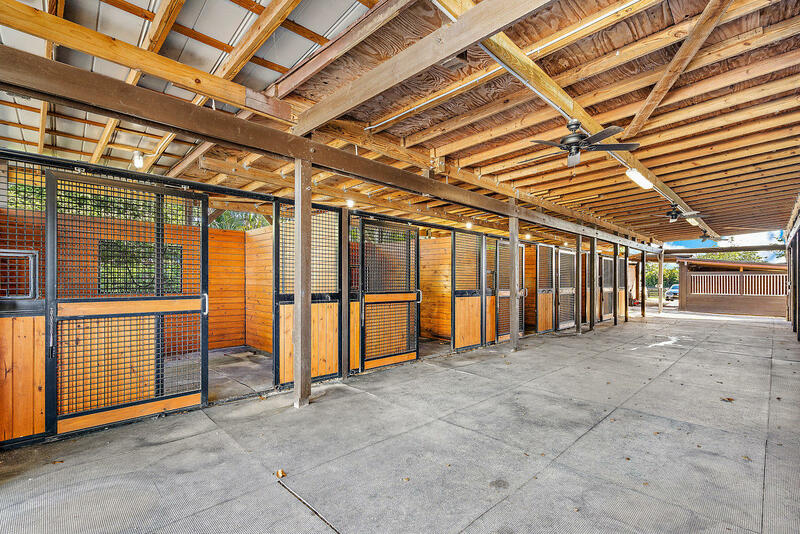 The facility includes 40 stalls, 110 x 200 sand ring, grass riding field, 60′ round lunging pen, Kraft 6-Horse 60′ Covered Walker, as well as ample paddock space, living quarters and storage. 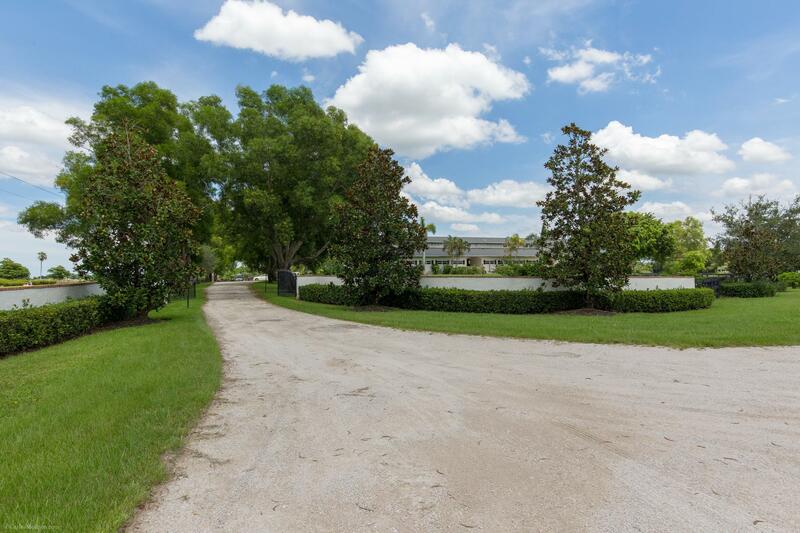 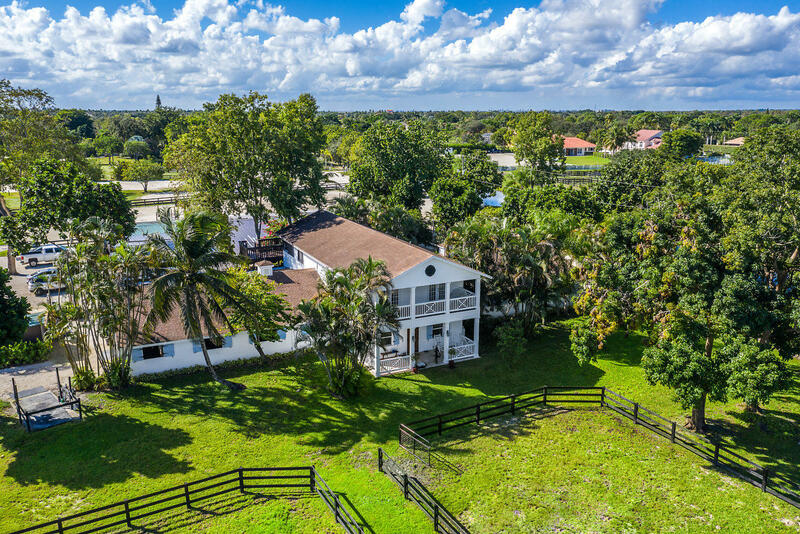 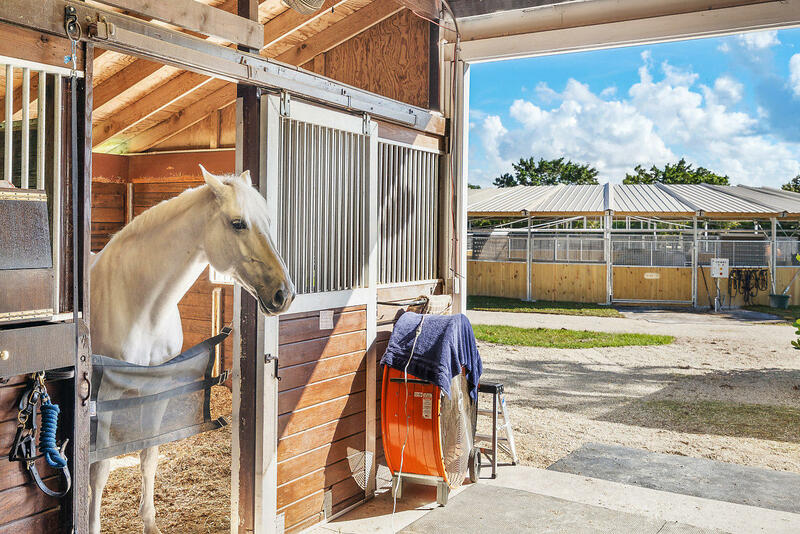 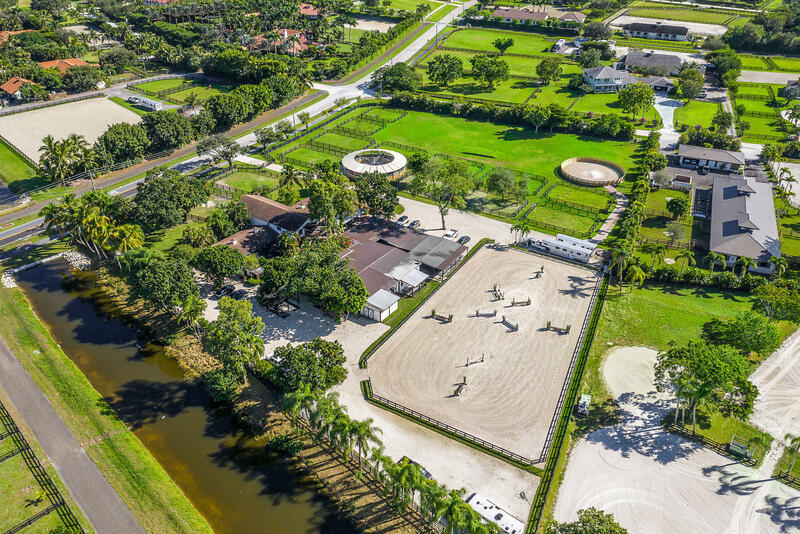 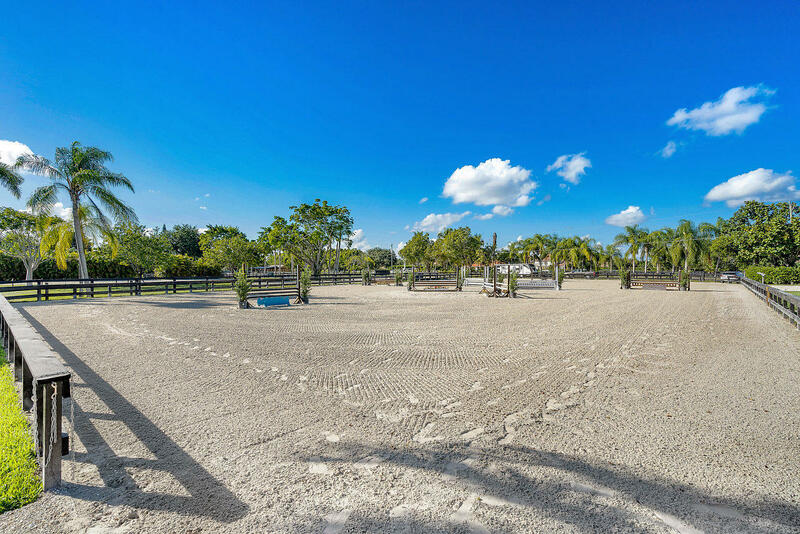 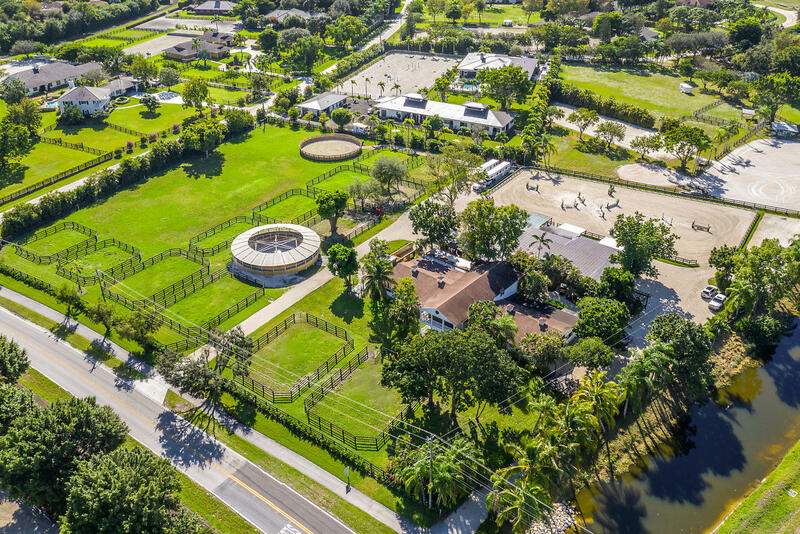 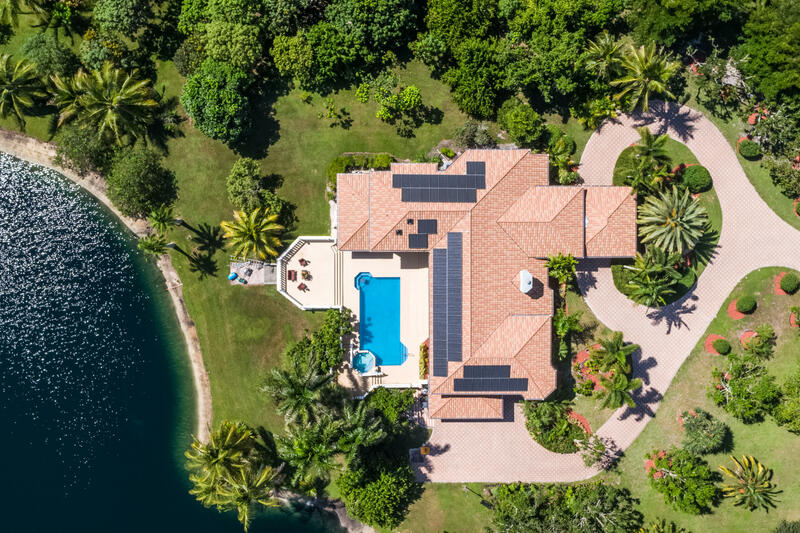 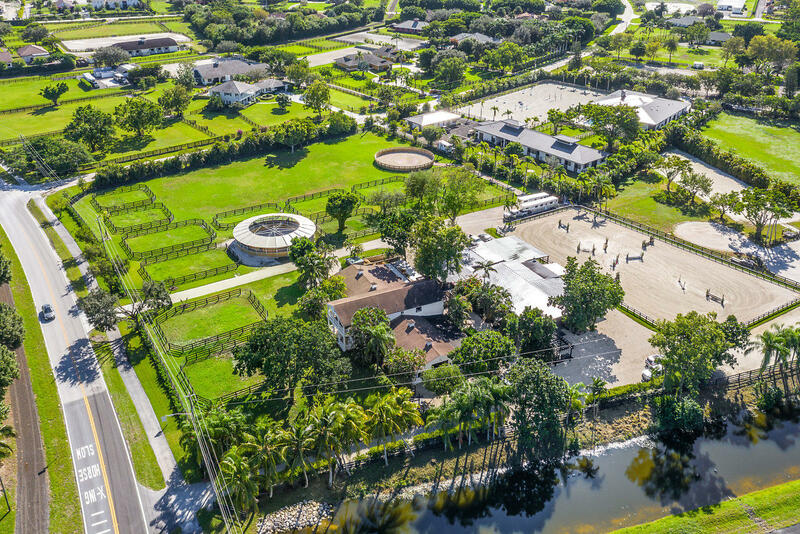 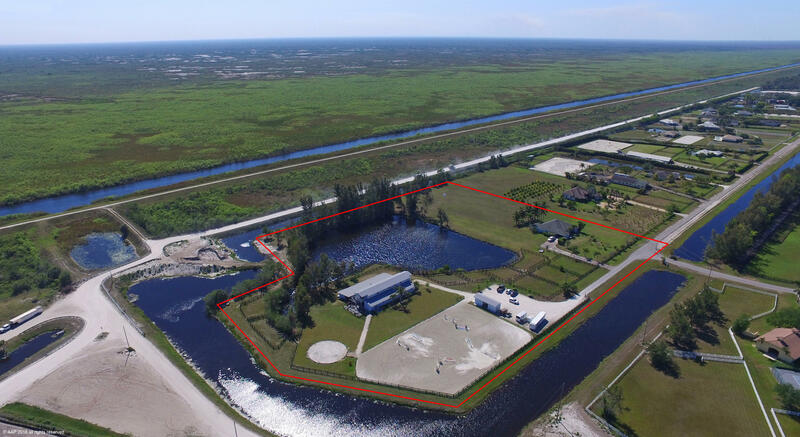 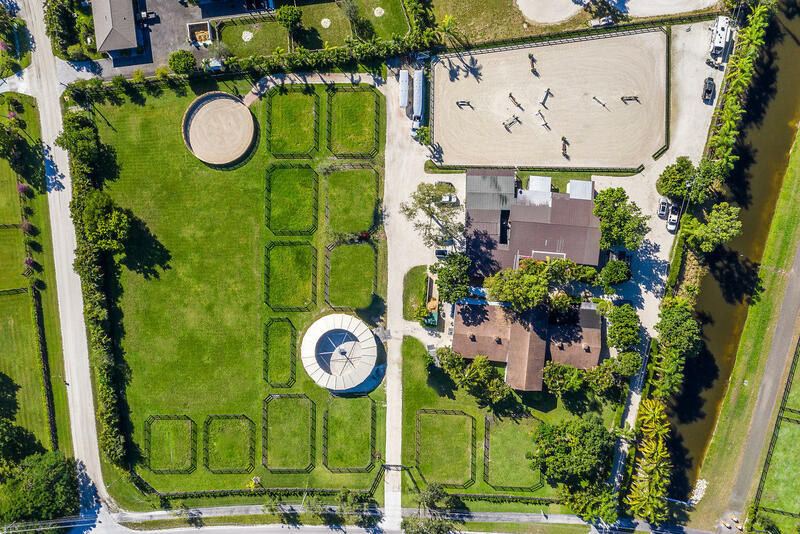 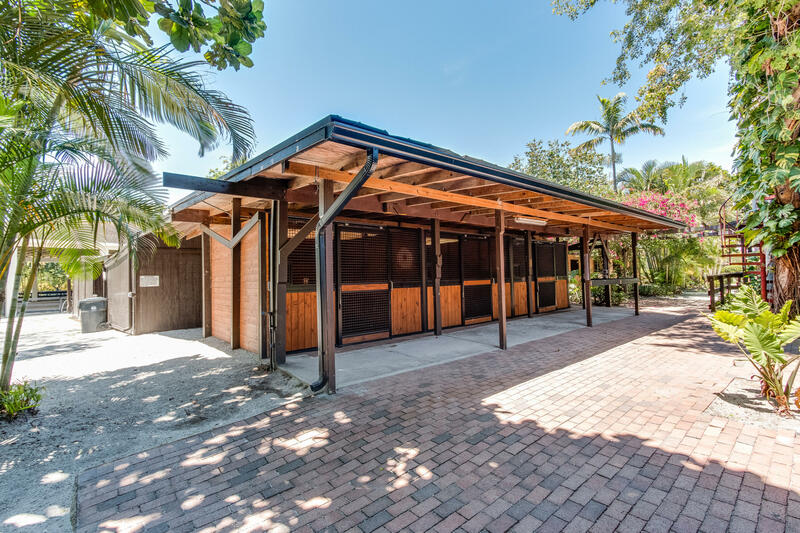 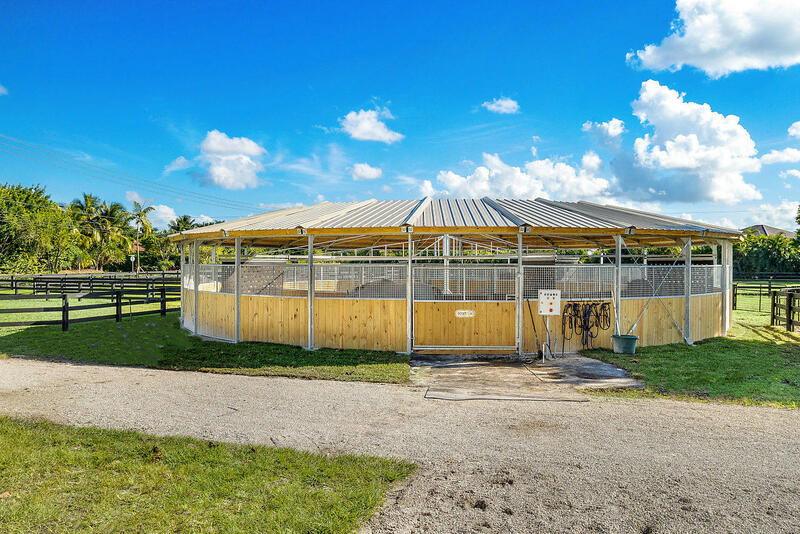 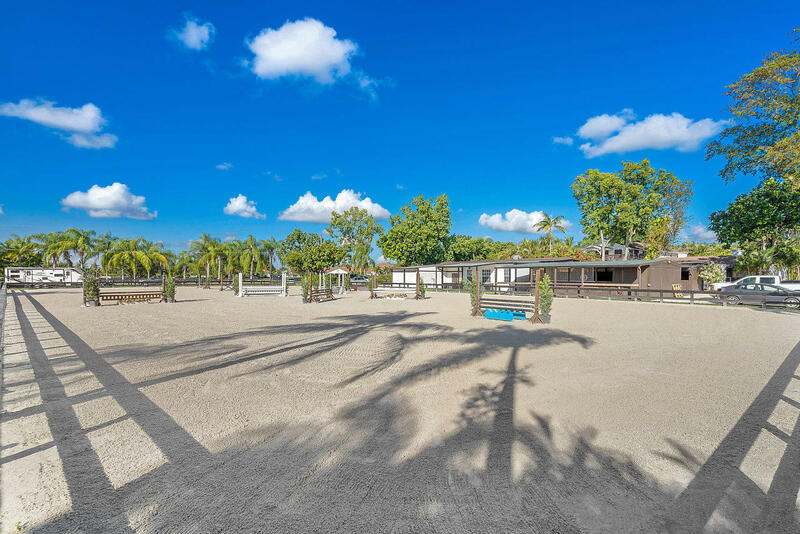 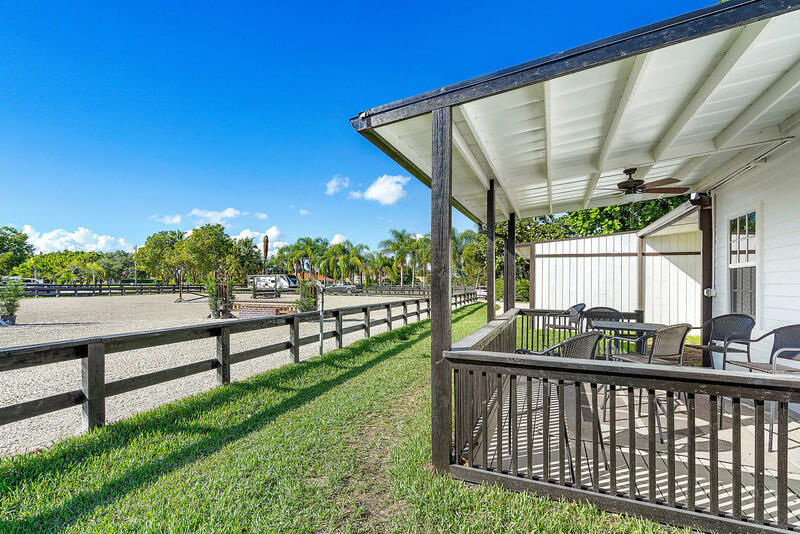 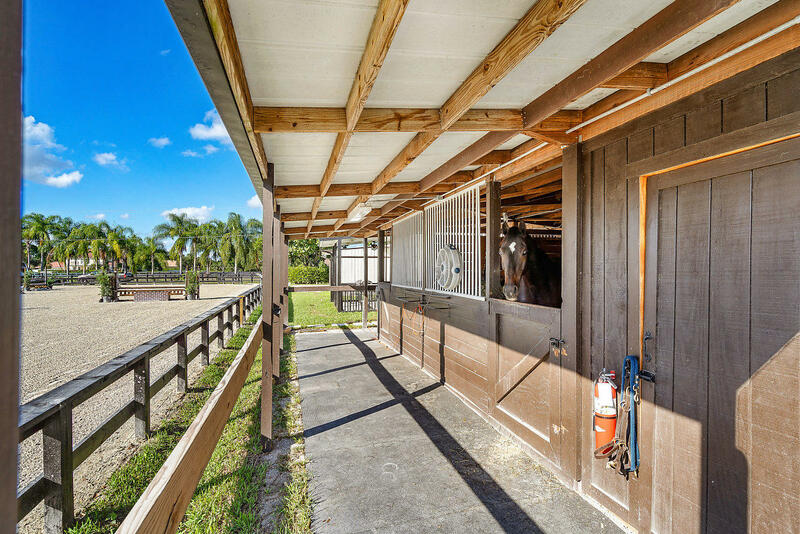 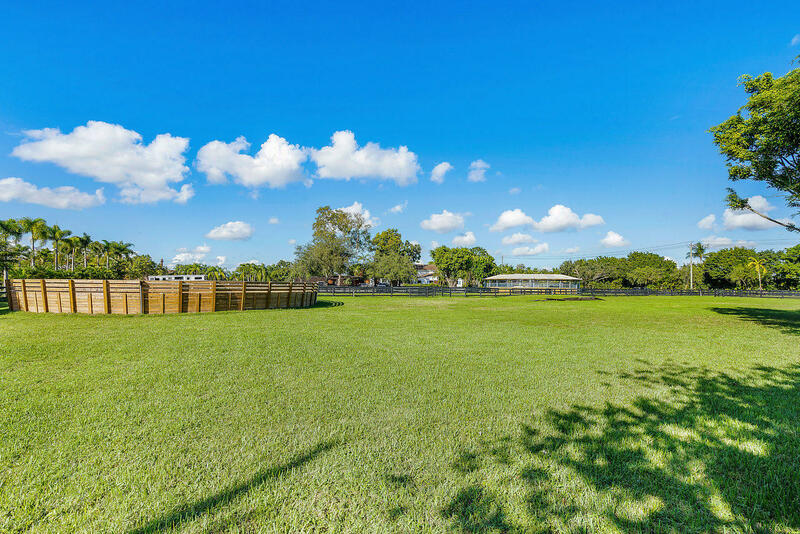 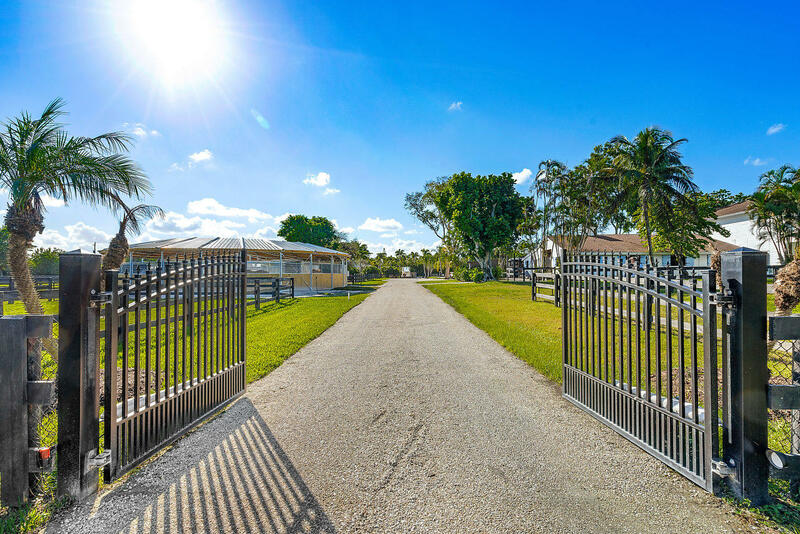 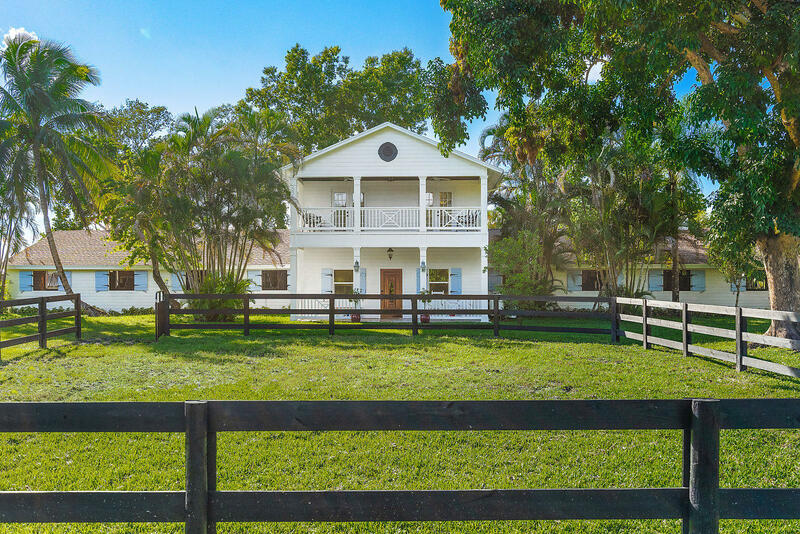 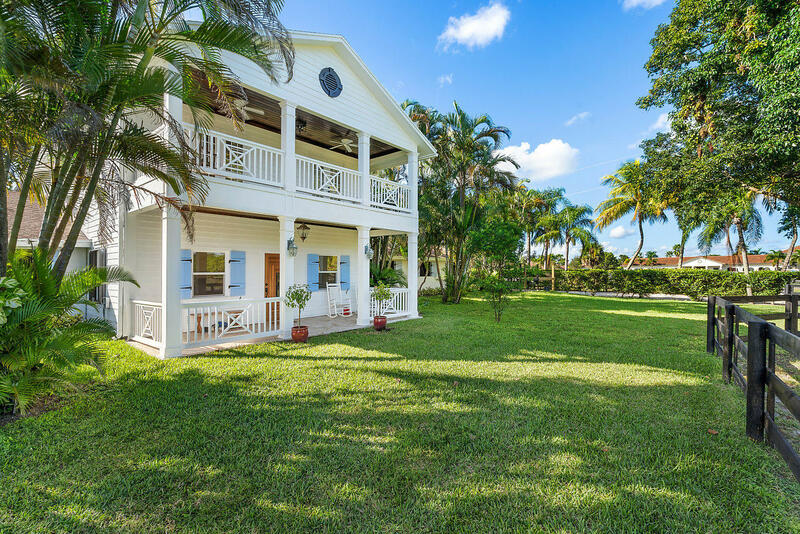 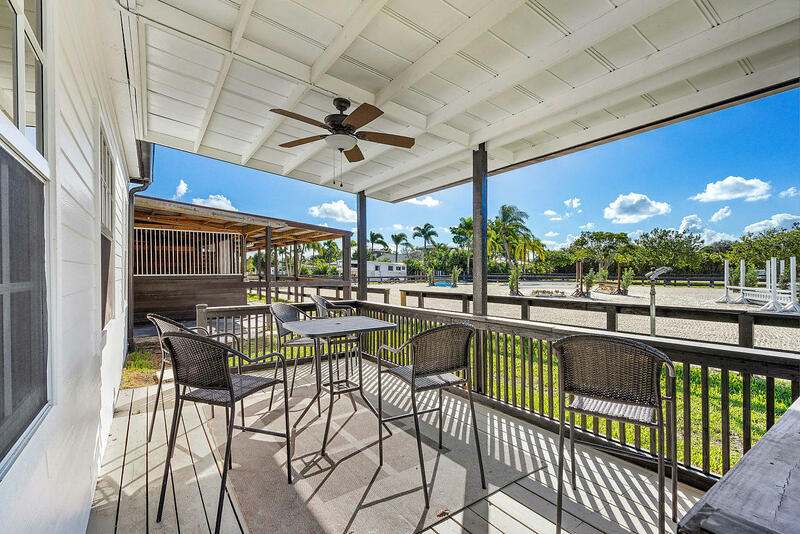 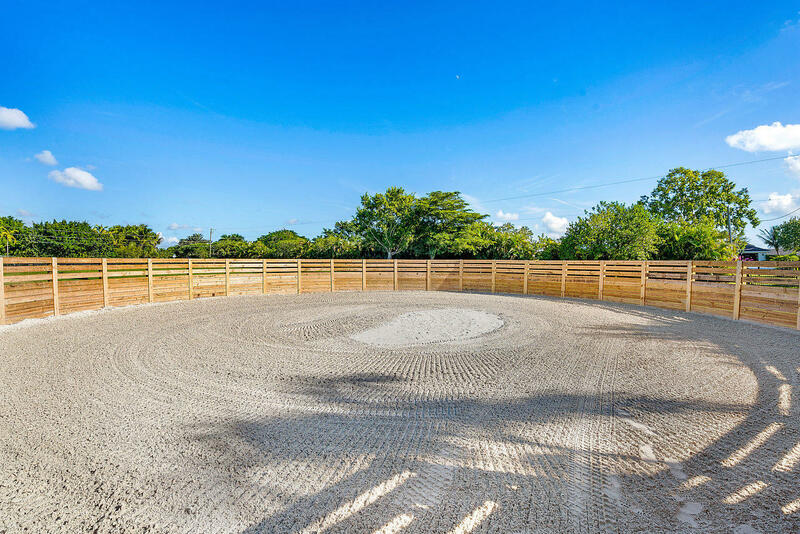 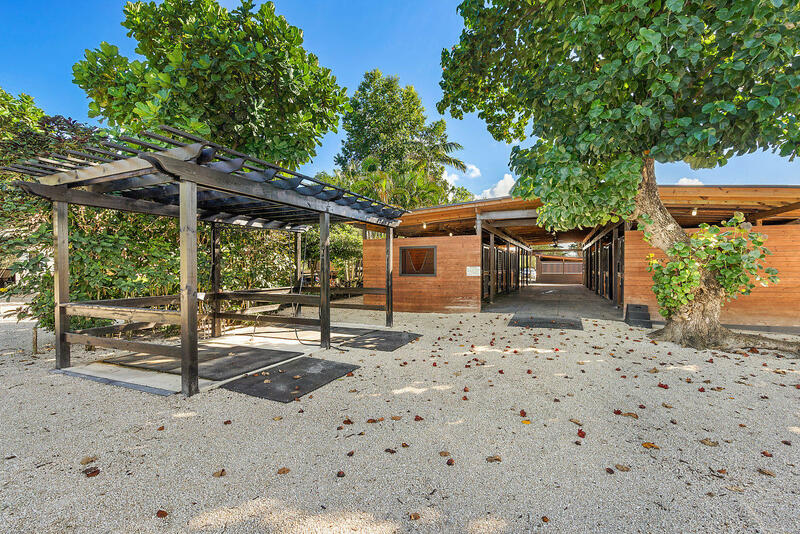 Don’t miss out on this one of a kind facility in sought after Saddle Trail just a short hack from WEF! 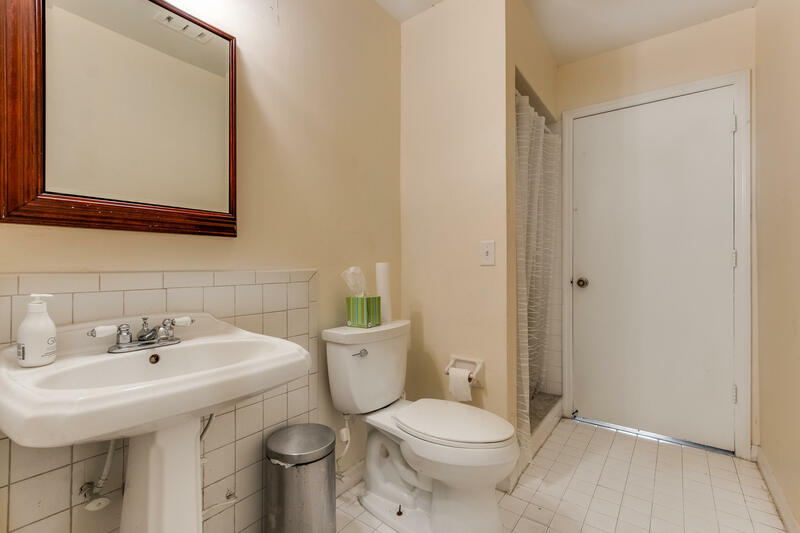 Directions : Greenbriar Blvd. 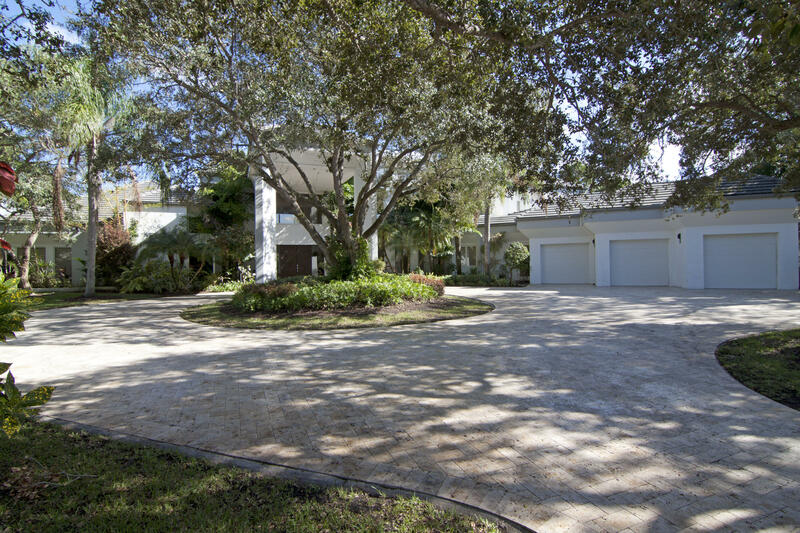 to North on Wellington Trace. 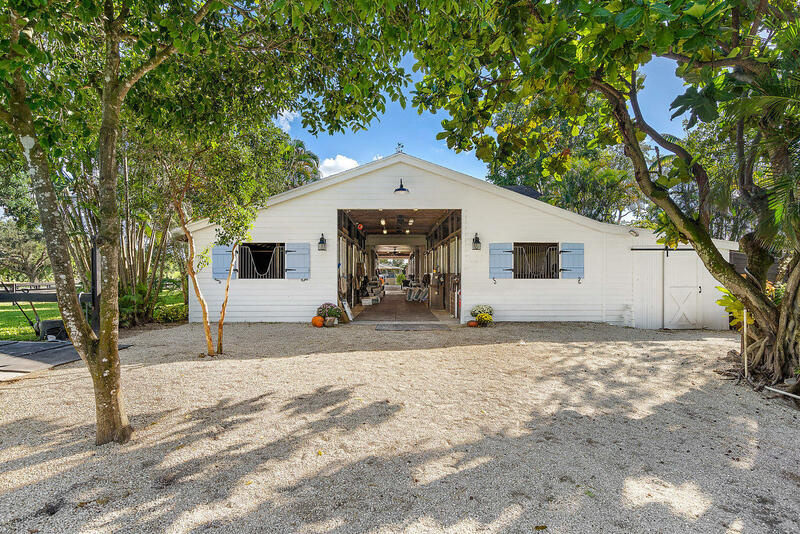 Barn entrance just past Appaloosa on left.